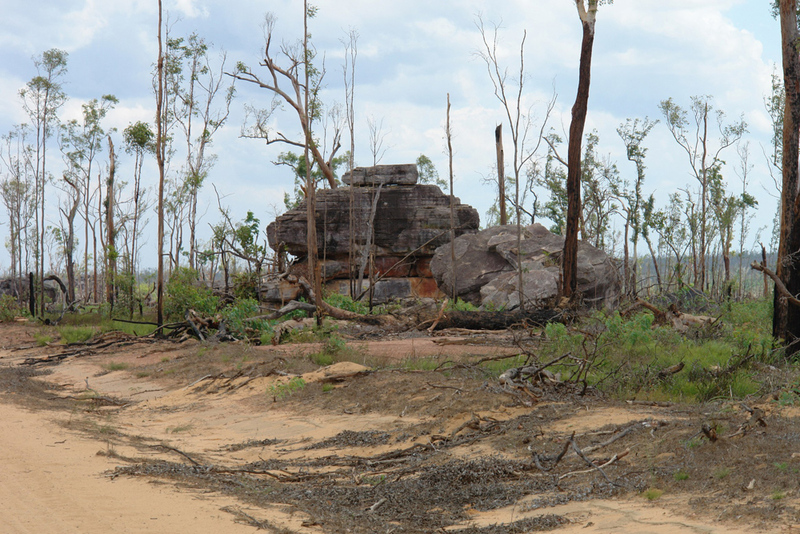 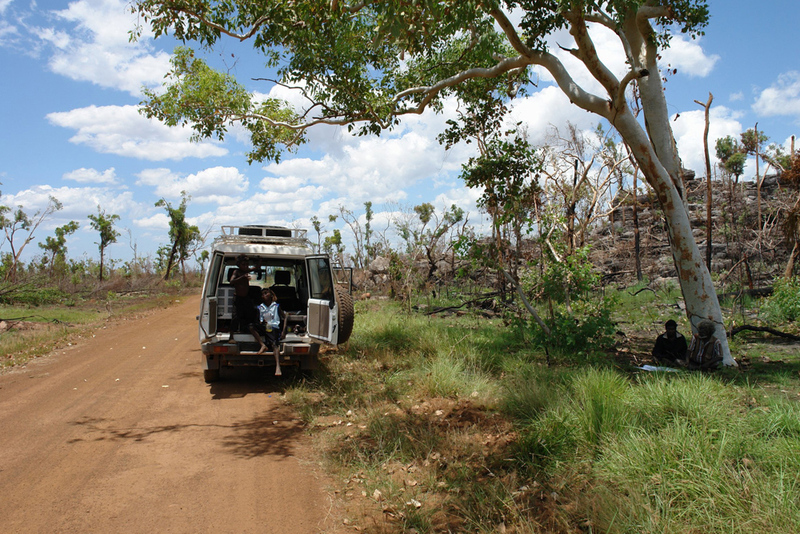 This region includes the central and northern area of Arnhem Land encompassing the coast line from South Alligator to the Blyth River including Goulburn and Croker Islands. 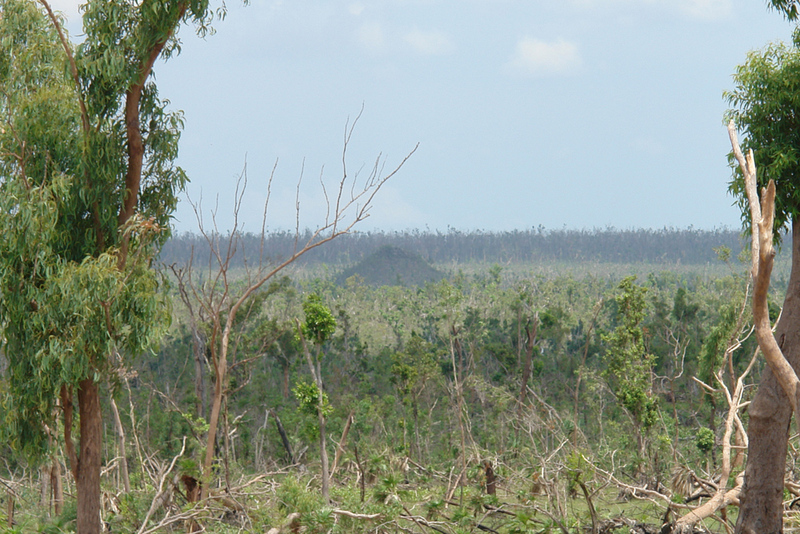 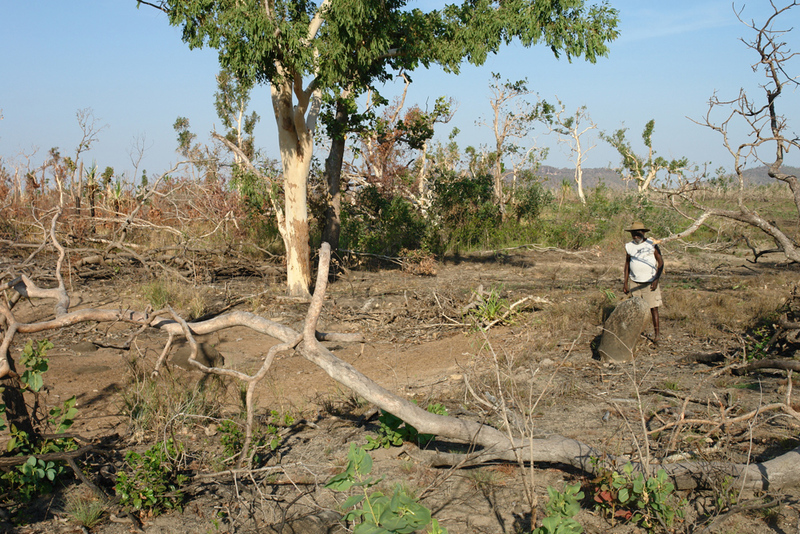 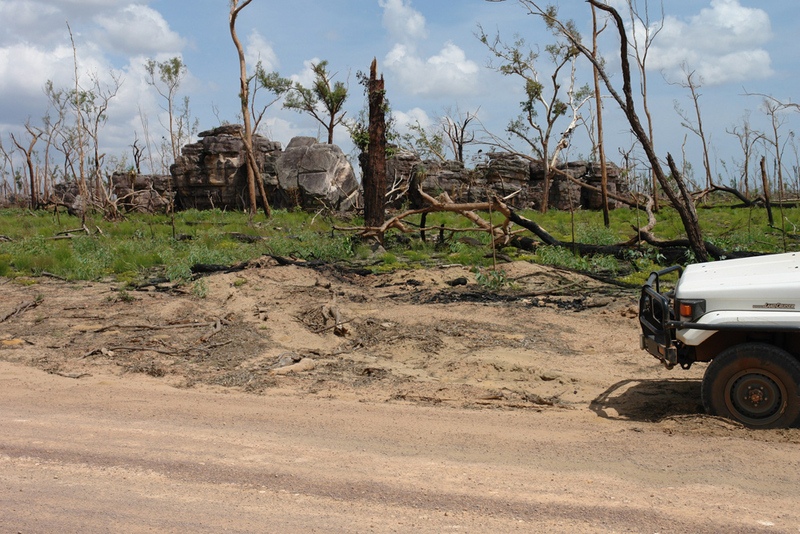 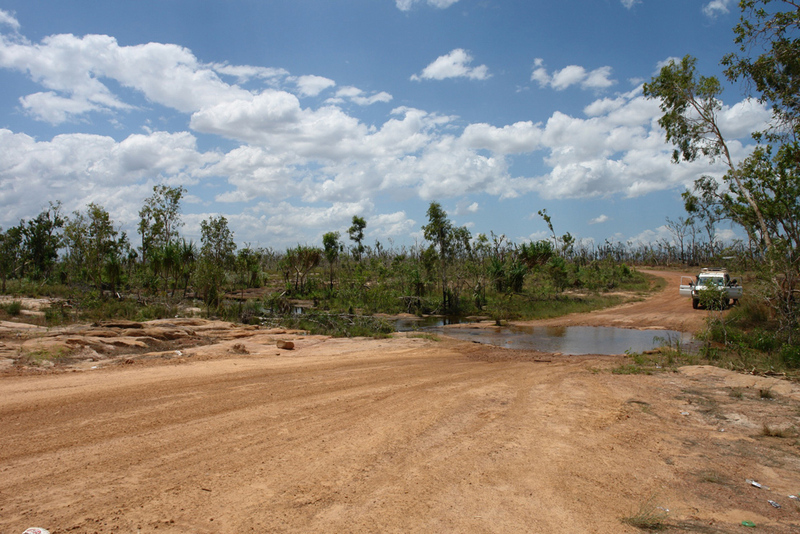 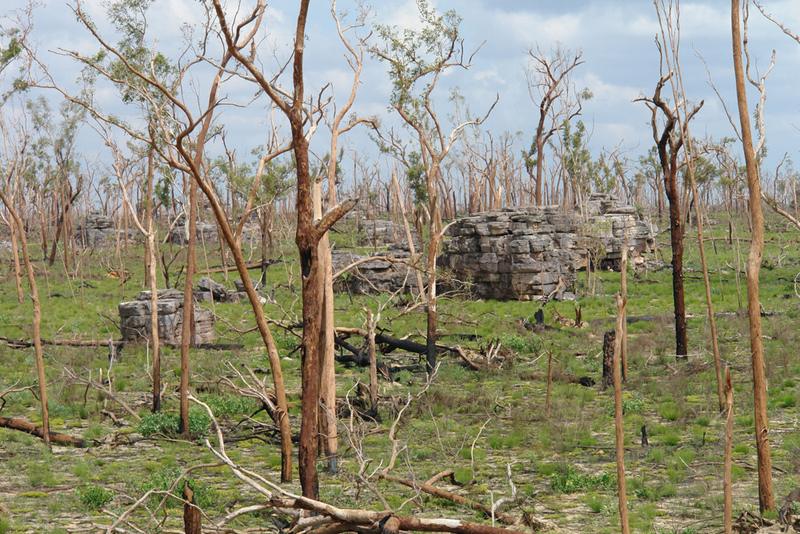 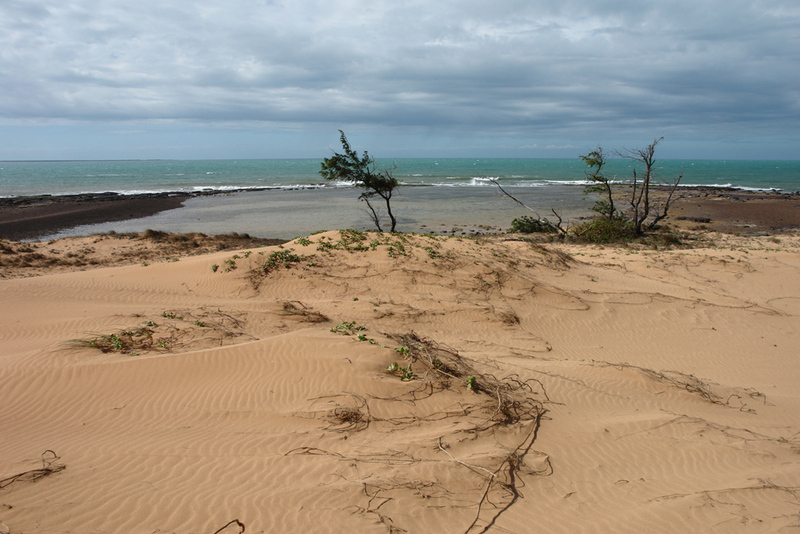 Major communities in this region includeGunbalanya, Warruwi, Minjilang, Maningrida, Bulman. 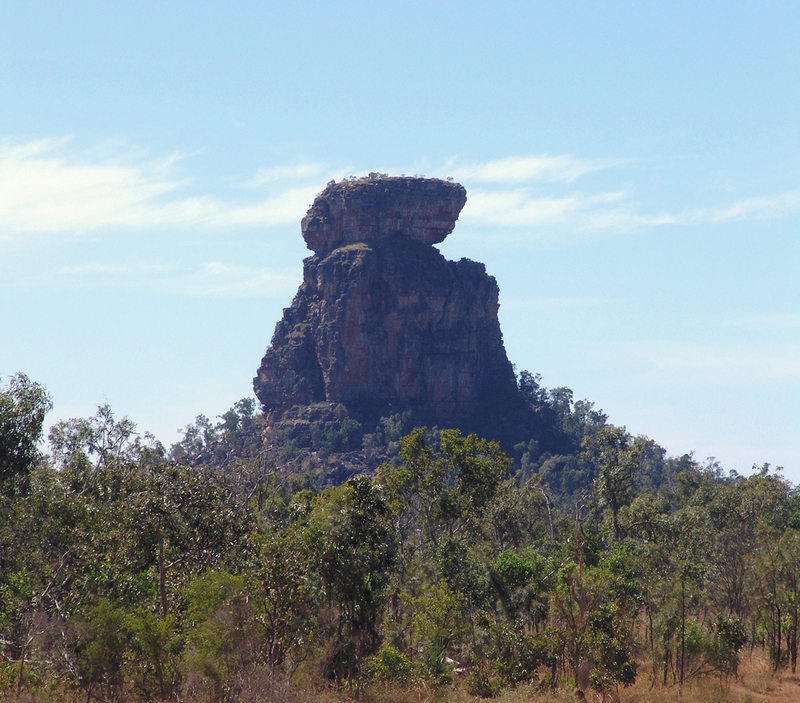 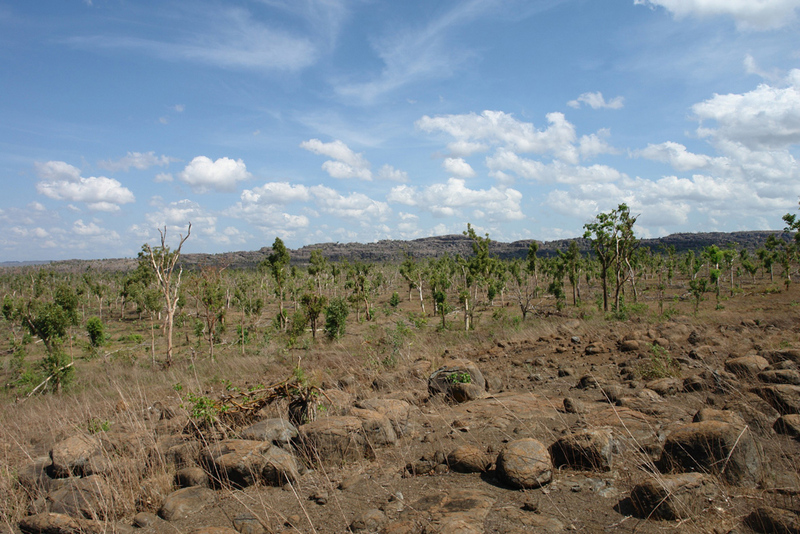 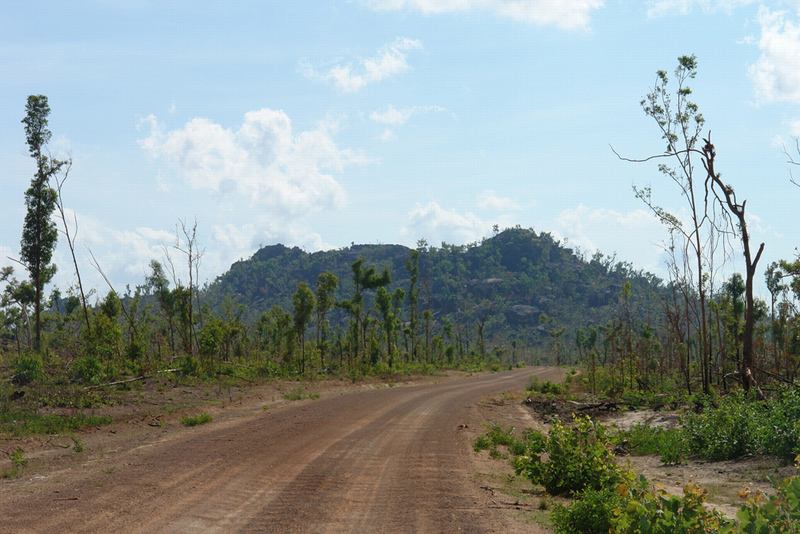 This region is home to Iwaidja, Maung, Gunbalang, Gunibidji, Gungurugoni, Nakara, Burarra, Gunwinggu, Dangbon, Yolgnu people.